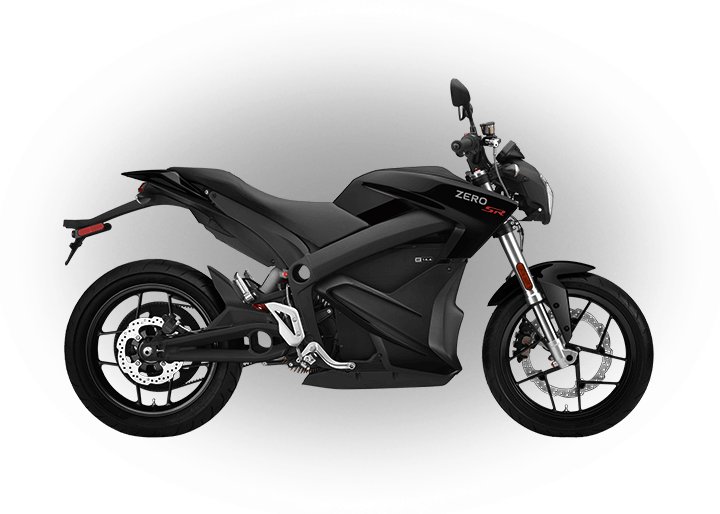 Zero now recommends unplugging 2013 and newer motorcycles once they are fully charged. For many years, Zero has recommended that our owners always keep their motorcycles plugged in to charge whenever they’re not in use. 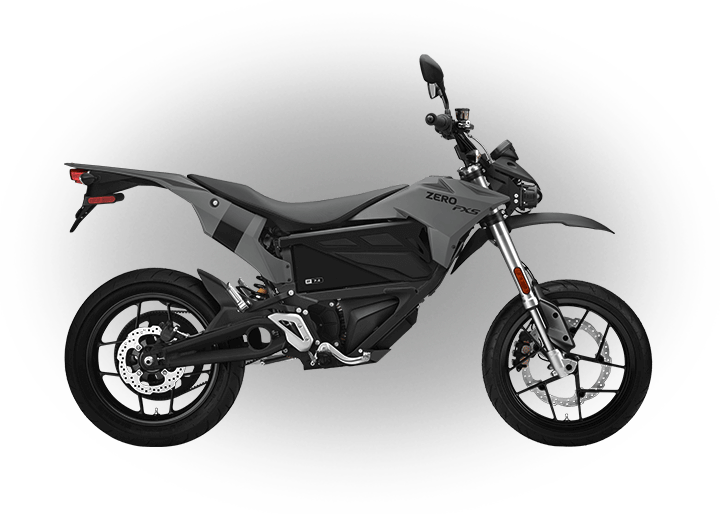 We are now announcing new charging recommendations for our 2013 and later motorcycles that are meant to maximize the performance and longevity of the Z-Force® Power Packs. This change is based on a wealth of real-world power pack performance data and insights from our power pack cell provider. Please note that this change does not apply to 2012 and earlier model year motorcycles. 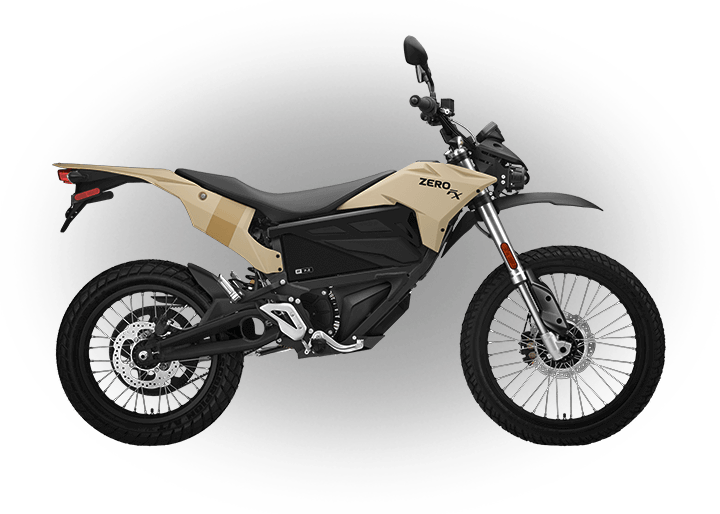 Zero is now recommending that owners do not keep their motorcycles plugged into an AC power source once charged. This will ensure maximum performance and power pack life. 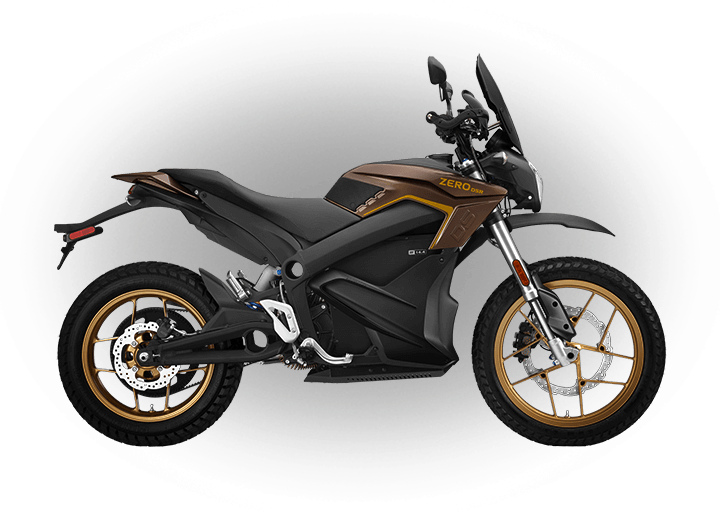 After each use, you should plug you motorcycle into an AC power source to recharge. Once it is charged, you should disconnect it from the AC power source. Leaving your motorcycle unplugged will maximize long-term power pack health. 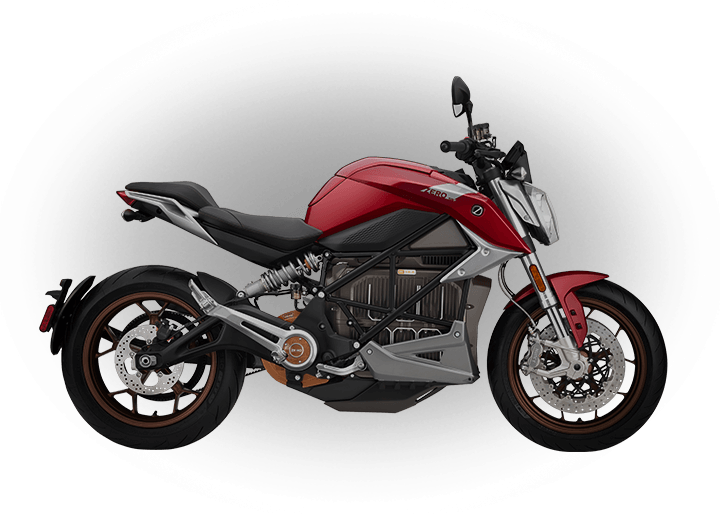 While unplugged and keyed off, the motorcycle’s electronics will consume a very small amount of power and the power pack will drain extremely slowly. If you don’t ride for an extended period (30 days or more), you may want to plug the motorcycle in for a few hours to charge it prior to your next ride. For planned long-term storage (more than 30 days), we recommend draining the power pack to a ~60% state of charge, and leaving the motorcycle unplugged. Once again, the power pack will drain extremely slowly over time. Check the state of charge (SoC) at least monthly, and charge it back up to 60% if it has dropped below 30%. When you’re ready to take your motorcycle out of storage to ride it again, plug it in for at least 24 hours to ensure optimal cell balance is restored. Warning: Never store your motorcycle at a state of charge of less than 30%. Leaving the power pack discharged below this level for a prolonged period could damage the power pack and void the warranty.